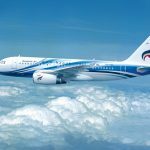 Recently, Bangkok Airways Public Company Limited or Bangkok Airways has been rated 5th as the most punctual airline 2018 from the OAG Aviation Worldwide, the global aviation industry data analysis company. Bangkok Airways is the only Thai carrier that ranks in the top 20 airlines based on its On-Time Performance (OTP) of 87.16 percent in 2018. 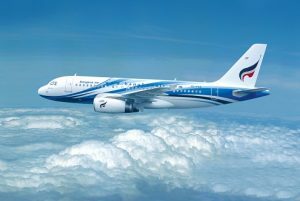 In addition, Bangkok Airways has been ranked as the 2nd among Asia Pacific Airlines with 98.4 percent OTP score. Mr.Puttipong Prasarttong-Osoth, President of Bangkok Airways said “We are proud to be ranked 5th on our On-Time Performance among the top 20 airlines globally by OAG Aviation Worldwide. This recognition means a great deal of encouragement for the management and everyone at Bangkok Airways. We will continue to deliver the best service with highest safety standard to be the best airline in Asia”.